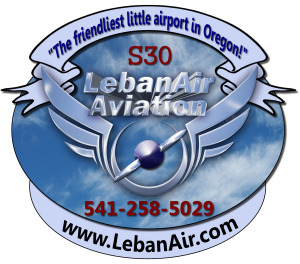 Get together with friends for a meeting or take an Aviation Class in the LebanAir class/meeting rooms. We offer complete ground school classes from sport pilot through instrument and commercial pilot ratings. 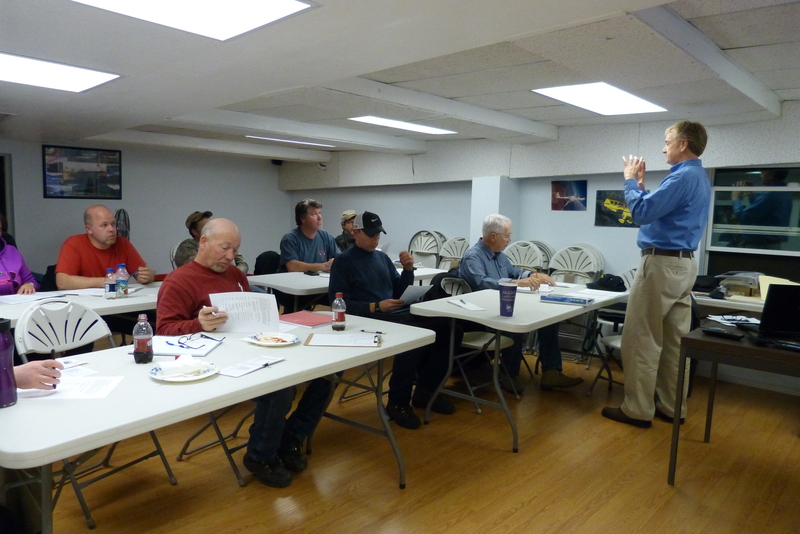 Our instructors will help you remember and understand the material needed to pass your written tests and be a safe pilot.